73962 + 66763 with 1Z65 at St Denys, 19th June. 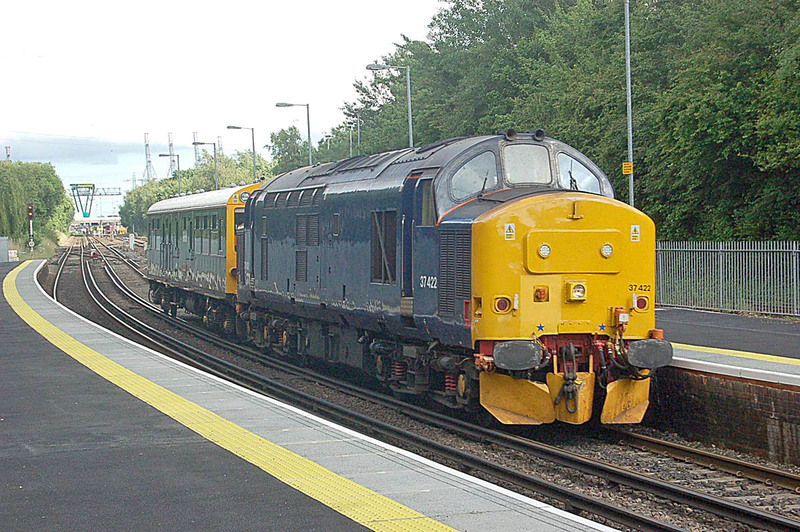 37422 passes Redbridge, 20th June. 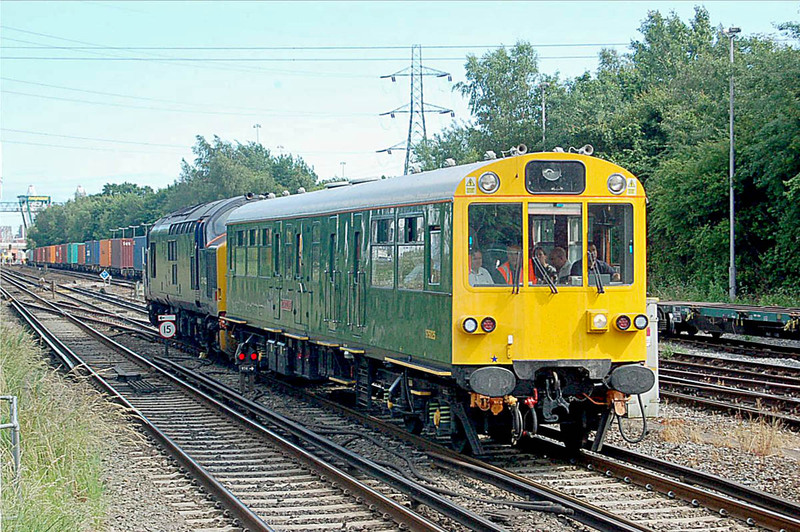 975025 Caroline is pushed by 37422 at Redbridge, 21st June. 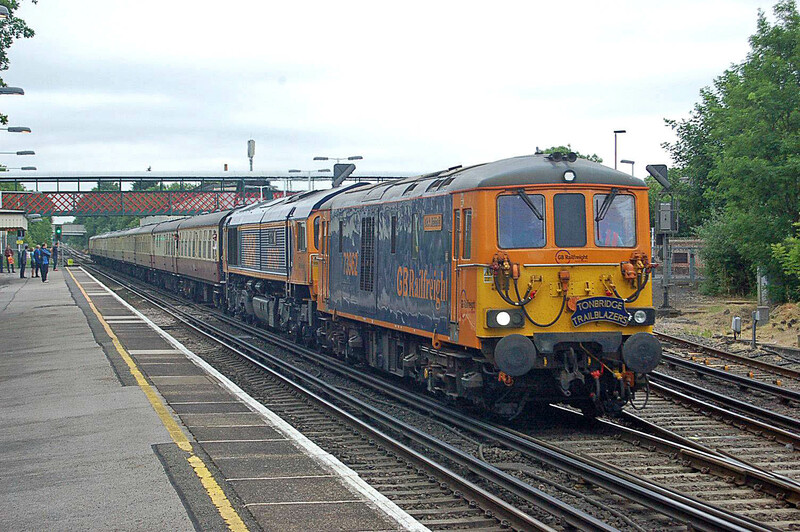 60017 moved Eastleigh to Westbury by 21st June. 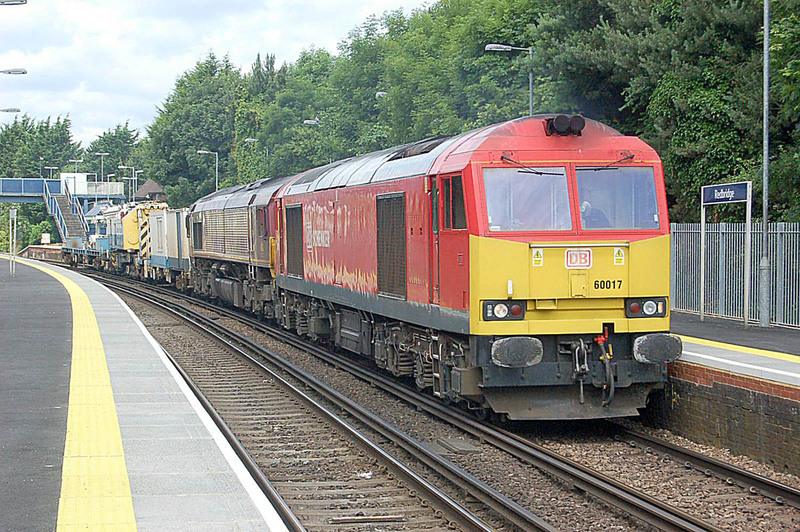 West Coast Railway Company was fined £200k related to the Wootton Bassett SPAD.